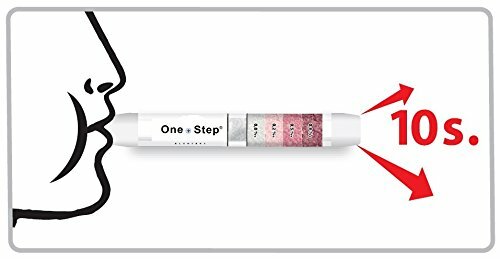 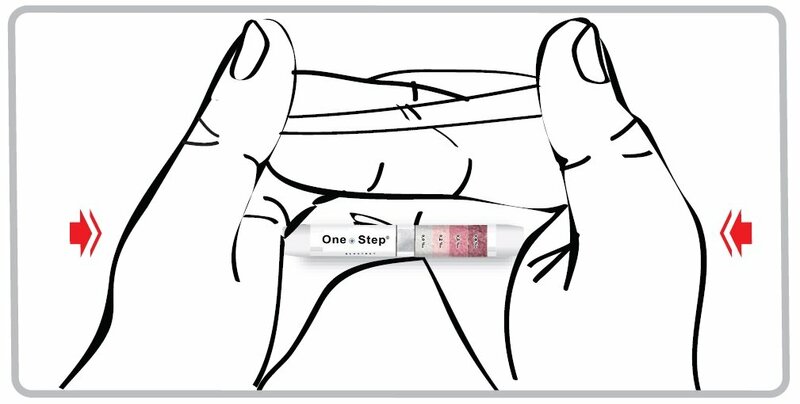 One Step is a disposable breathalyser used to measure blood alcohol content from a breath sample. 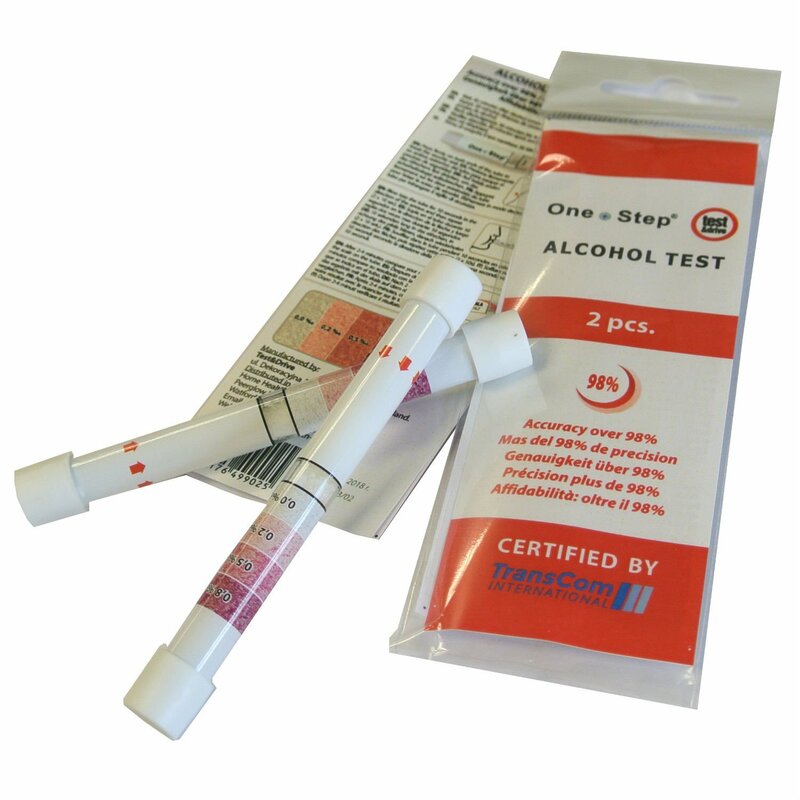 The One Step disposable breathalyser is used to measure blood alcohol content from a breath sample. 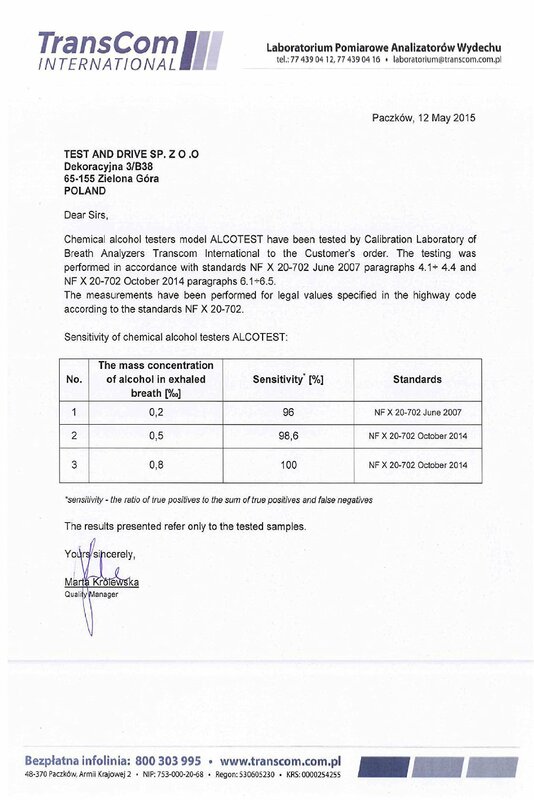 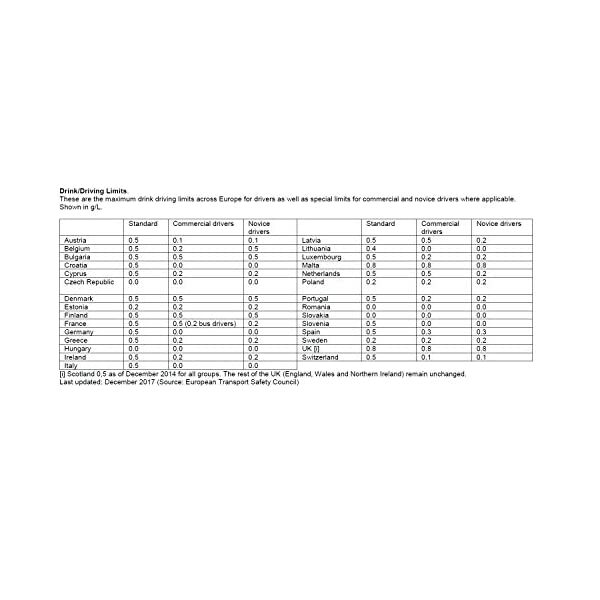 The lowest blood alcohol content detected by One Step of 0.2 g/L (grams per litre) corresponds to 0.02% blood alcohol level which also corresponds to approximately 0.1 mg/l of alcohol in a breath sample. 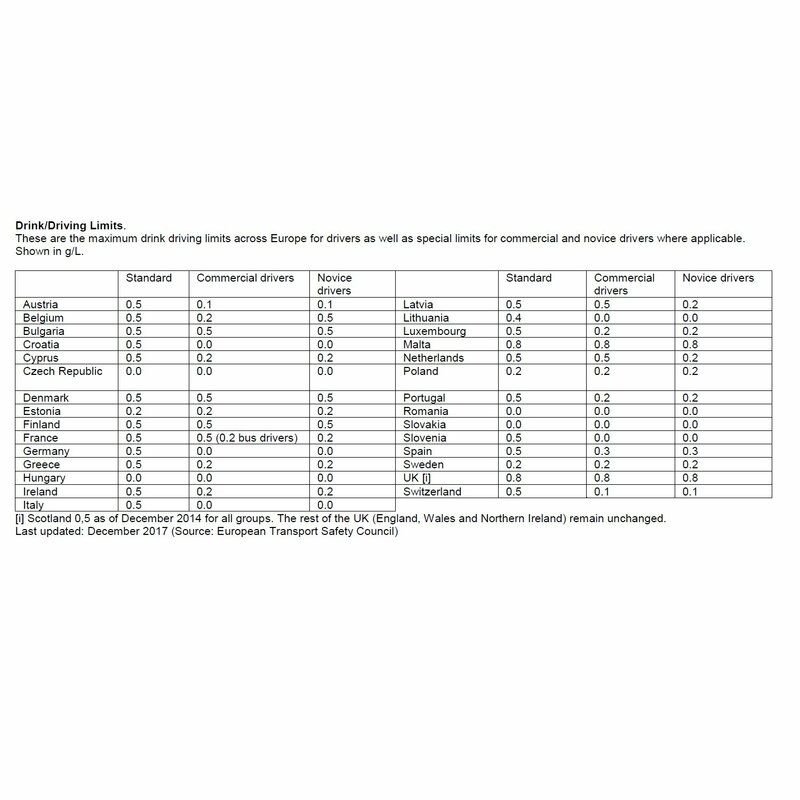 A 0.02% by volume blood alcohol content may impair driving ability, causing a right away risk to the life of yourself and of fellow road users. 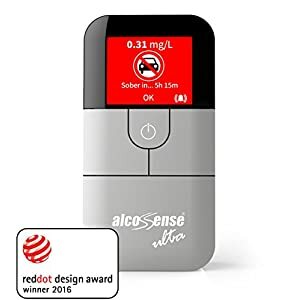 It should be remembered that blood alcohol level rises over about an hour from the moment alcohol is consumed and the level will also depend on gender, weight, fitness, consumption rate, type of alcohol and consumption of food in addition to many other factors. 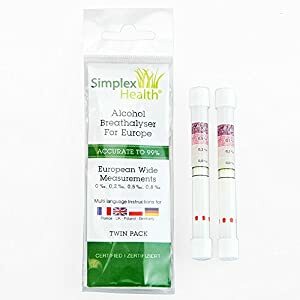 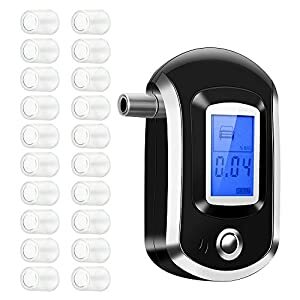 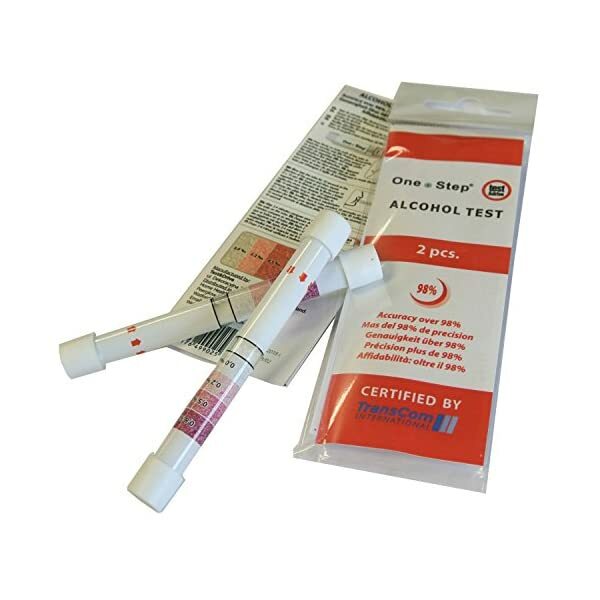 The One Step breathalyser incorporates a glass tube, an active substance in the form of absorption granules, fillers, aluminium foils and 2 protective caps.